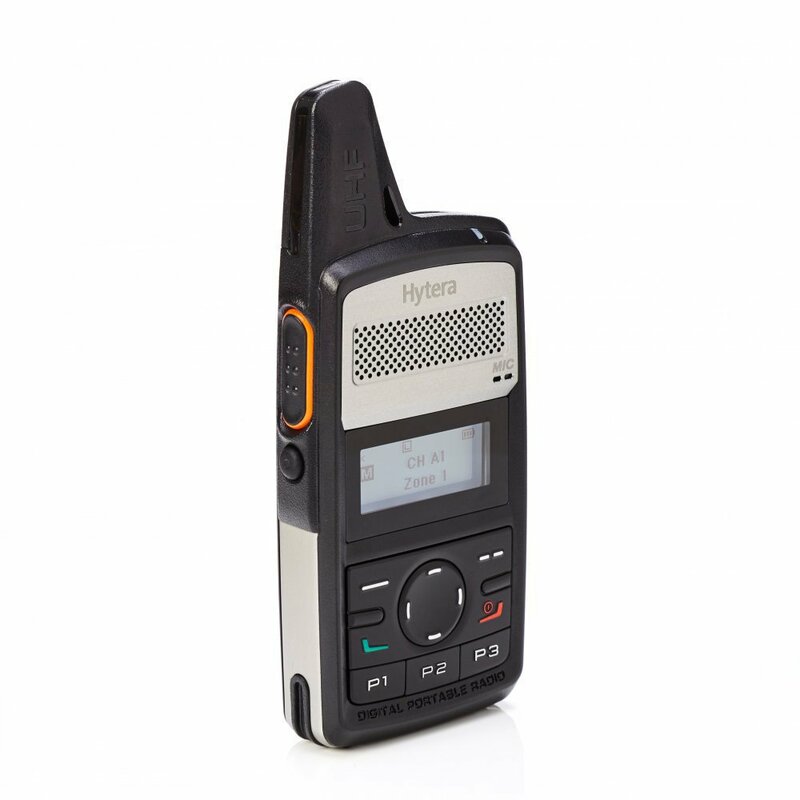 Pocket-sized, the Hytera PD365 handheld digital radio delivers a range of sought after features in a small form factor, ideal for discreet use in retail, hospitality or education environments. The Hytera PD3 series excel through their stylish and compact design, smartphone format, and intuitive operation. 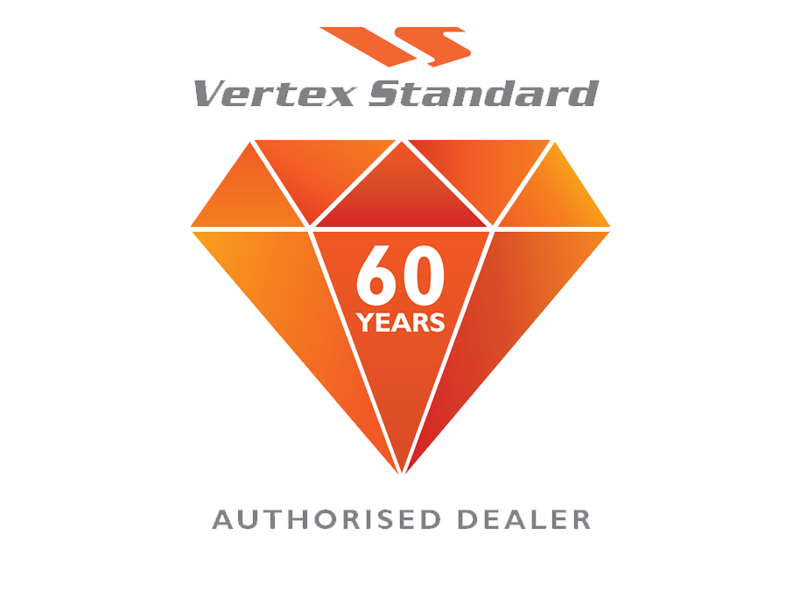 Weighing just 160g (PD355/PD365) and 165g (PD375), the models can be carried conveniently and with ease, even on long shifts. The PD3 series was developed in compliance with the ETSI DMR standard. 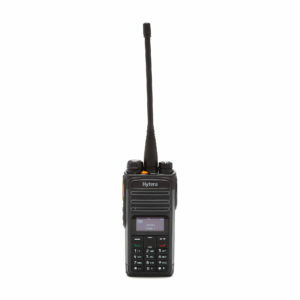 The handheld radios support conventional DMR operation, and can also be operated in analogue mode. 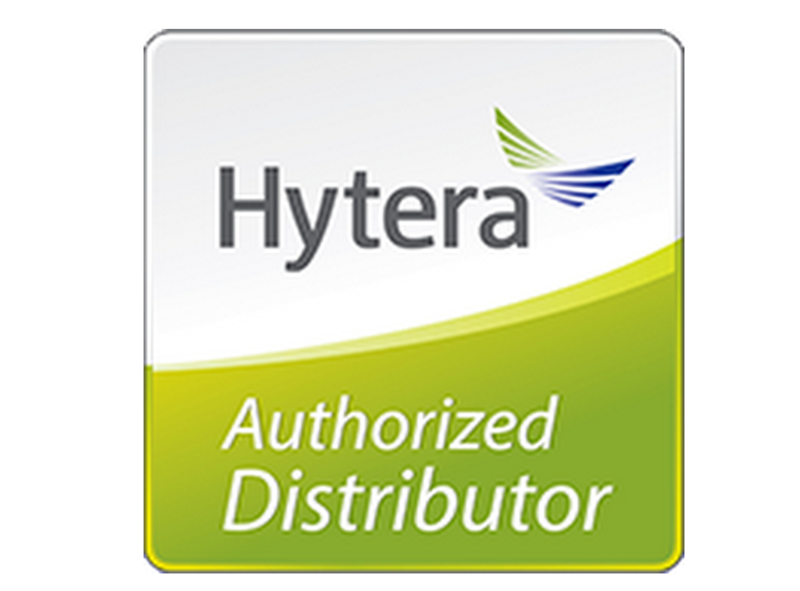 The PD375 expands Hytera’s PD3 series by a larger frequency range. It operates in the UHF band between 400 – 450 MHz or 430 – 480 MHz. The unique integrated antenna design enables excellent availability, without a large antenna. 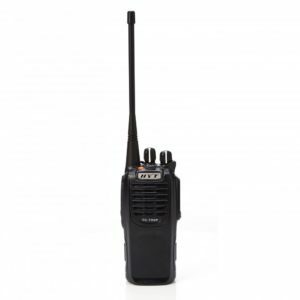 Not only does the PD3 series offer a vast away of functionality, but also a quick, no- nonsense introduction to digital mobile radio at a fair price. 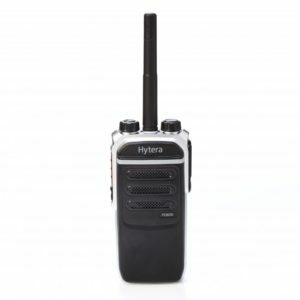 The lithium-ion batteries (2000mAh) included in the delivery enable the PD3 handheld radios to achieve an operating time of at least 12 hours in digital mode, with a duty cycle of 5-5-90.